Arkle was one of the most successful Irish Thoroughbred horses ever produced by Emerald Isle. Owned by Anne Grosvenor, Duchess of Westminster, and trained by Tom Dreaper, Arkle posted a 27-2-3 record in 35 race starts. Jockey Pat Taaffe often partnered with Arkle. 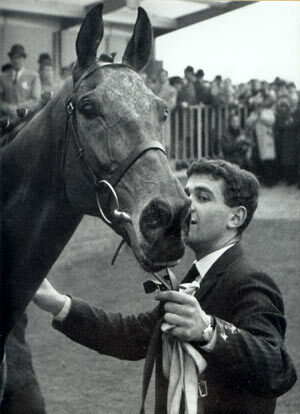 Taaffe rode the horse in 28 races and was atop Arkle in 26 chase outings. Twenty-four of those races ended in success for both Arkle and Taaffe. 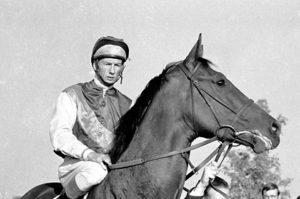 The jockey was instrumental in Arkle’s wins at Cheltenham, a venue that saw the pair win four times – 1963,1964, 1965 and 1966. Three of Arkle’s wins at Cheltenham came in the Gold Cup. It wasn’t just at Cheltenham where Arkle ruled. 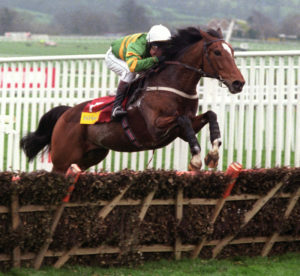 He won twice at the Hennessy Gold Cup, once at the Irish Grand National and twice at the Leopardstown Chase. Arkle has been rated as the best chaser of all-time, according to Timeform. Arkle’s rating of 212 tops the list of all-time great race horses. The 2018 Gold Cup winner, Native River, has a Timeform rating of 172, which pales in comparison to Arkle’s figure. Arkle’s greatest success and 22 of his 26 steeplechase wins came in a short timeframe. 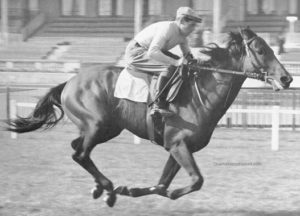 The horse ran to glory in a four-year period from 1962 to 1966. 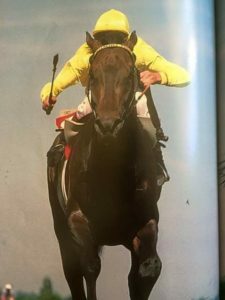 He was the most dominant horse of his generation, and according to the Guardian newspaper, handicapping had to be altered to account for the horse’s ability to beat all other competitors. 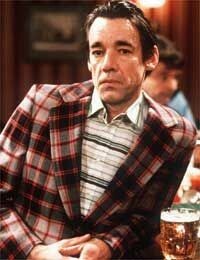 His success of the 1960s helped Arkle become one of the most popular sporting figures of the decade. In a time when horse racing was on par with football, boxing and other games, and millions of sports fans followed it each year. Arkle was on top of the world. An Irish national hero, Arkle died in 1970 and his skeleton can be seen in a County Kildare, Ireland museum today.